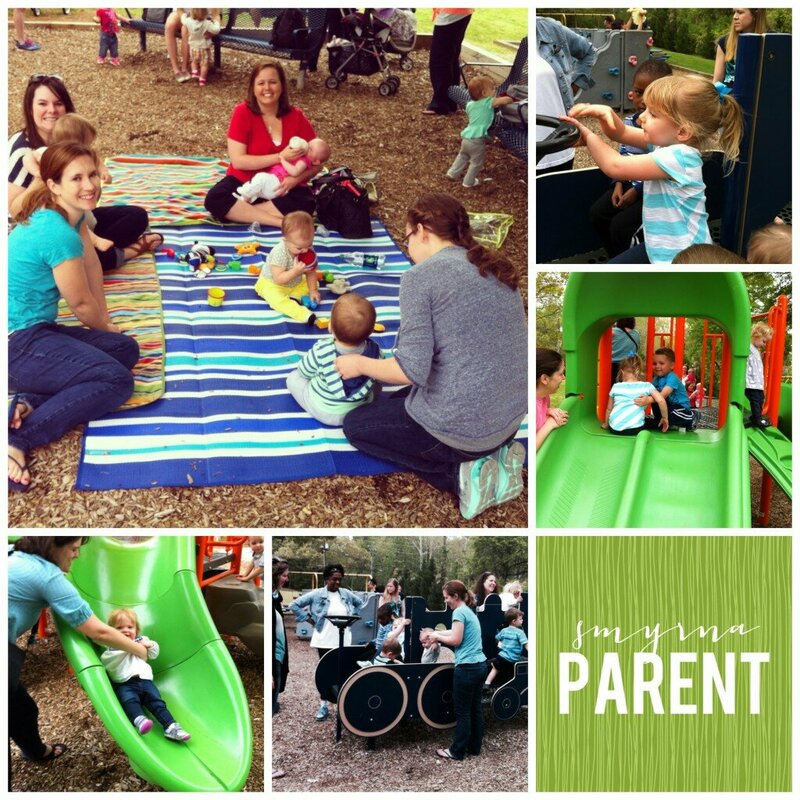 Here’s a quick recap of what happened on Smyrna Parent in April, in case you missed any of it! Smyrna Parent held our first event, cohosted with Anklebiter Adventures. We all went to Cobb Park and enjoyed 2 hours of fun with our littles before the rain rolled in. We look forward to many other events moving forward!